Saudi telecom operator Etihad Etisalat (Mobily) has introduced “WhatsApp” package, a first-of-its-kind in the region which offers its key features through weekly and monthly packages with a low and fixed prices. “WhatsApp” application is considered one of the well-known applications worldwide, owned by "WhatsApp Inc." . 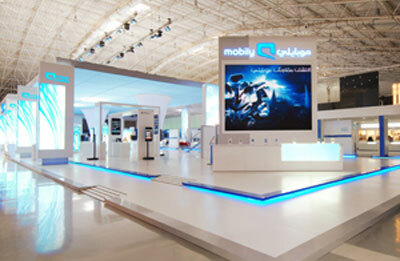 The application allows instant chat feature via smart phones through the Internet, Mobily always seeks to enrich the lives of its customers through innovative products and service. This innovative package comes following a co-operation agreement with “WhatsApp Inc” which gives Mobily the exclusivity to launch “WhatsApp” packages in the Kingdom, said Mobily in a statement. The new packages will be offered to all its postpaid and prepaid subscribers, it added.